Access Mechanical specializes in all aspects of Air Conditioning, Heating, Refrigeration, Ventilation and Boilers in Simcoe and surrounding areas. With over 25 years of HVAC-R experience, knowledge and dependability, we provide unparalled HVAC services for the commercial, industrial, agricultural and institutional sectors. As well, we carry a very extensive line of wholesale and retail Air Filters for all makes and models of furnaces, humidifiers, rooftop units and make-up air units. Need a new furnace or air conditioner? Or a custom drive-in freezer? Look no further than Access Mechanical. We provide high-quality HVAC-R installations to commercial, industrial, agricultural and institutional specifications and standards. Get back up to peak efficiency with Access Mechanical’s prompt and reliable HVAC Service & Repair. Our experienced technicians service and repair all makes and models of commercial and industrial HVAC/Refrigeration systems. Proactively maintaining your HVAC system regularly can save the frustration of lost time and money. 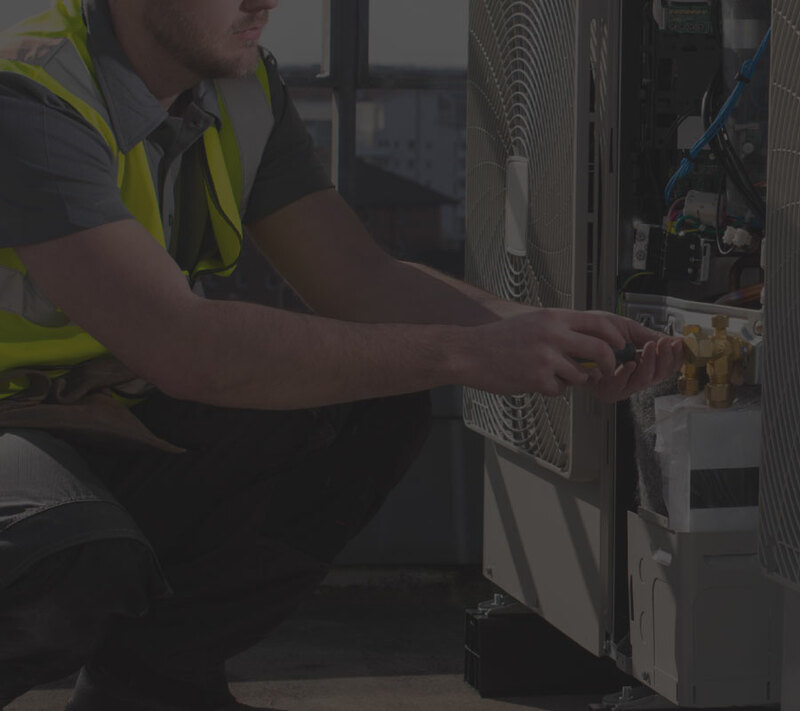 With an Access Mechanical maintenance contract, our dependable techicians will ensure your business’ HVAC/Refrigeration system continues to run optimally. Call and speak with our team of HVAC-R professionals today to request a quote or book our services! Copyright © 2015-2019 Access Mechanical. All Rights Reserved.